• The second meeting of Island Development Agency (IDA) was held in New Delhi. It was chaired by Rajnath Singh. The discussion was for the development of 9 islands includin four in Andaman & Nicobar Islands (Smith, Ross, Long, Avis) and five in Lakshadweep (Minicoy, Bangaram, Thinnakara, Cheriyam, Suheli). • The Union Government has announced that India Post Payments Bank (IPPB) will become operational in all 650 districts of the country by April 2018 to facilitate financial inclusion. IPPB has been set up as a Public Limited Company under Department of Posts with 100% Government of India (GOI) equity. • Ind ia has gone down to 7th position in ‘business optimism’ index in September-November quarter period from earlier 2nd rank in the previous July-September quarter. This index was topped by Indonesia, Finland (2nd), Netherlands (3rd), Philippines (4th), Austria (5th) and Nigeria (6th). The index was released under Grant Thornton’s International Business Report (IBR). 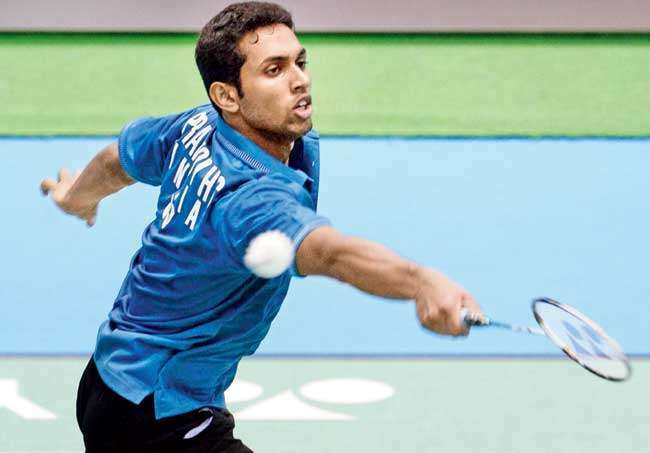 • HS Prannoy (World no 11) won the 82nd Senior National Badminton Championship in men’s single category by defeating Kidambi Srikanth (World No. 2). The women’s single title was won by Saina Nehwal (World No 11) by defeating PV Sindhu (World No 2). • Five time world champion Mary Kom won gold medal in Asian Women’s Boxing Championships in Light Flyweight (48 kg) category.